Calling Emme a dynamic personality would just be scratching the surface. 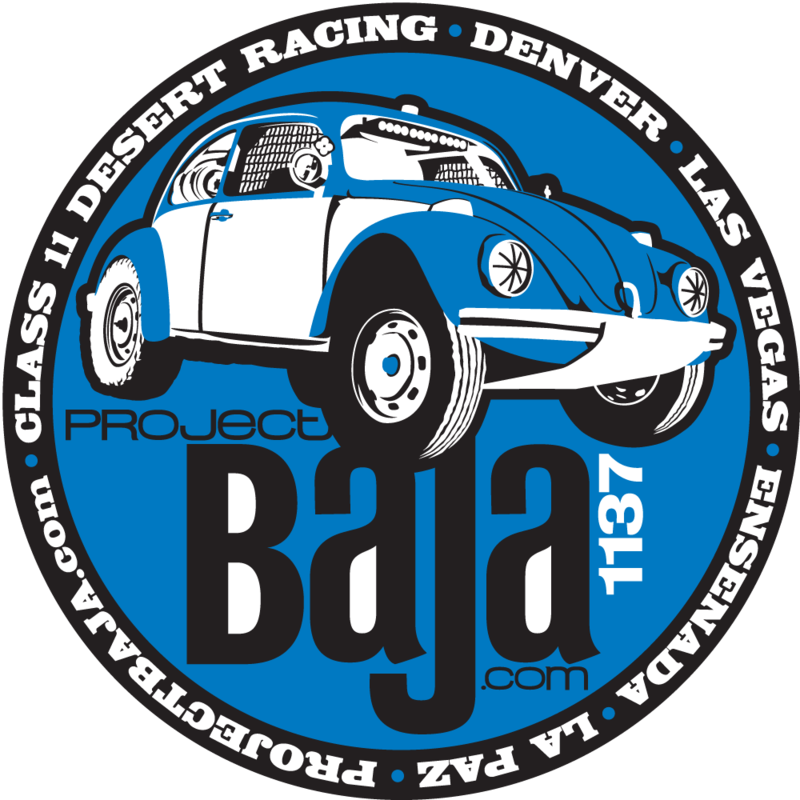 She is the principle driver for the Mega Monkey Motorsports™ 2 seat 1600 desert race car, powered by an air-cooled VW engine. She has also spent time in a class 5u, class 11, and an ultra-4. 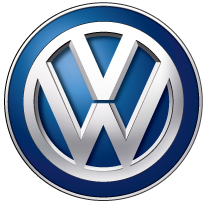 Previously a host for Roadfly TV, and TFL Car, Emme currently reviews cars over at Roadshow, the automotive arm of CNET. 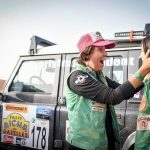 Emme is a member of an elite group of American women who have participated in the Rallye Aicha des Gazelles, a 9 day all female off road rally in Morocco with no GPS. Navigation is done with a compass and an old map, and points are awarded for shortest distance between checkpoints, not fastest time. Emme and her navigator, Sabrina Howells, have participated three times, with a top finish of 5th place in a Land Rover Defender. Emme is also an original Rebelle, having participated in the first-ever Rebelle Rally in 2016. Similar to the Gazelle Rally in that no GPS is allowed, the Rebelle focuses on precise navigation to both marked and unmarked checkpoints. Emme has been featured in Dirt Sports, Dusty Times, S&S Off Road Magazine, Dirt Newz, Race Dezert, Moto IQ, My Life at Speed, and Gearbox Magazine. You also may have heard her running her mouth on internet radio shows such as The Down and Dirty Off Road Show, Speed Freaks, and the Off Road Round Up on KCBQ as well as on KCAL9 in Los Angeles. Emme holds an MFA in Costume Technology from North Carolina School of the Arts and is also a graduate of Yale School of Drama. She lives in Oakland, CA and reviews cars with the guys over on Roadshow, powered by CNET. She autocrosses her 2nd generation Mazdaspeed Miata whenever she can.